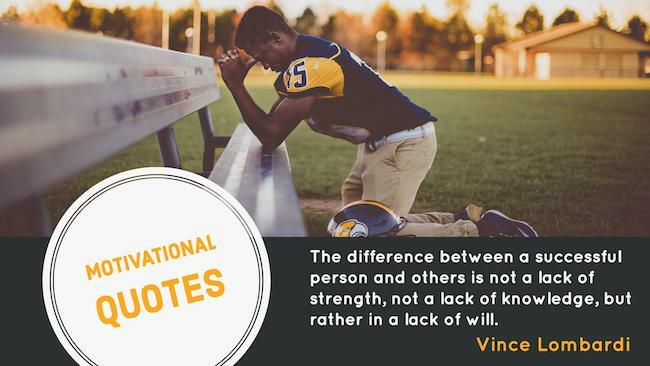 These best motivational quotes for athletes are for those who are at any stage in their pursuit to achieve their fitness or career goals. You cannot achieve anything great without being motivated. 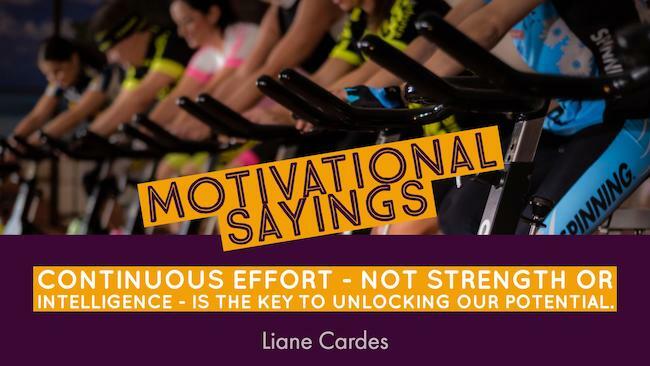 Whether it is your next game, your career, or your fitness goals these inspirational sports quotes from great people, including athletes will inspire you to make it big. Live by these quotes and you will be able to make a huge difference in your achievements. Share these motivational quotes for athletes with friends and loved ones. You may never know the difference these quotes can make in the lives of others too. Skill is only developed by hours and hours of work. In baseball and in business, there are three types of people. Those who make it happen, those who watch it happen, and those who wonder what happened. It doesn’t matter what your background is and where you come from, if you have dreams and goals, that’s all that matters. I’ve never aspired to be a leader. I have only focused on doing things that I felt were important. I just come do what I’ve got to do, play my game. And I don’t worry if anybody likes it. Be the hardest working person you can be. That’s how you separate yourself from the competition. George Halas – Read about the Chicago Bears Franchise. You’re on Best Motivational Quotes for Athletes page.